So you vape, that's no big crime. What is a crime is that dated box mod and tank you might be using. Today we finally get around to posting our favorite picks for vape gear you'll want to pick up this fall. Remember black friday is around the corner so you'll want to make your picks now and get ready for some monster savings. Squonk vaping is making a huge return this fall with products from every manufacturer somewhere in the pipeline. Our pick for the hottest squonk system this fall goes to iJOY because their regulated kit comes with everything you need sans the juice to get to vaping. In terms of value nothing will come close to it. iJoy has taken most of us by surprise with its capo line, as the owner of the original 100 watt Capo unit I am impressed and have recommended this small but beefy kit to everyone I know who vapes. 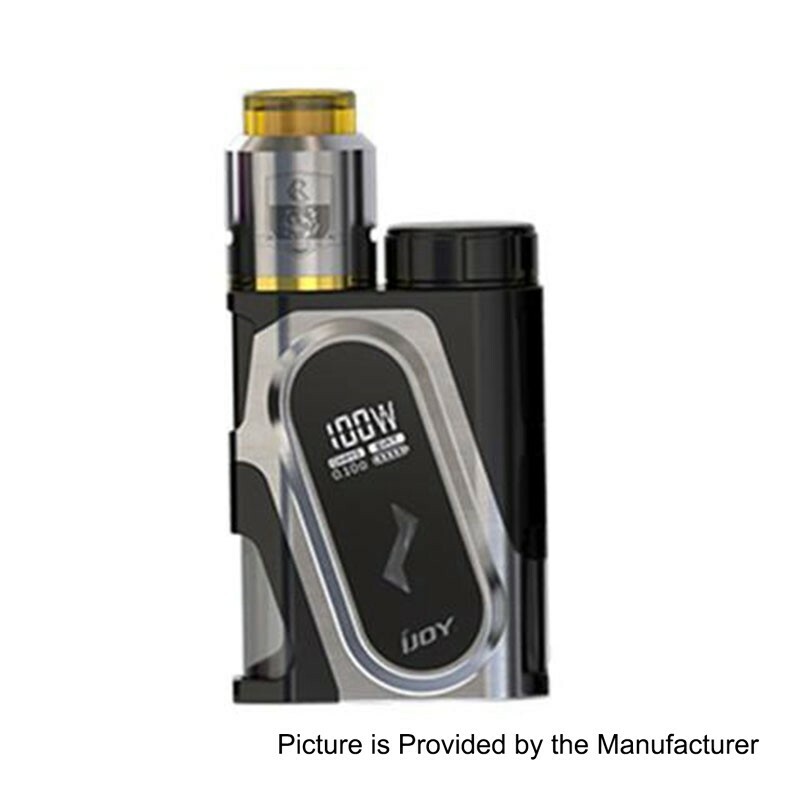 Capable of handling 21700 or 20700 batteries (one which is included) this mod promises to be the best bang for your buck in terms of squonkers or just miniature devices period. This is going to be a tight race for dominance but I am predicting that the Smoant Charon TS 218W Box Mod wins this fall race to the finish. Not only is this device stock but it packs an impressive design. The one con with this box mod is that there is so much glass a tumble might bring your love for it to a screeching halt, that one factor aside it is gorgeous to look at and even better of a discussion piece. As someone who has enjoyed this box mod for almost a month now and have been incapable of not having it as my all day carry I personally recommend you at the very least walk into a shop and see one. There is a very good chance you'll want to walk out with it. 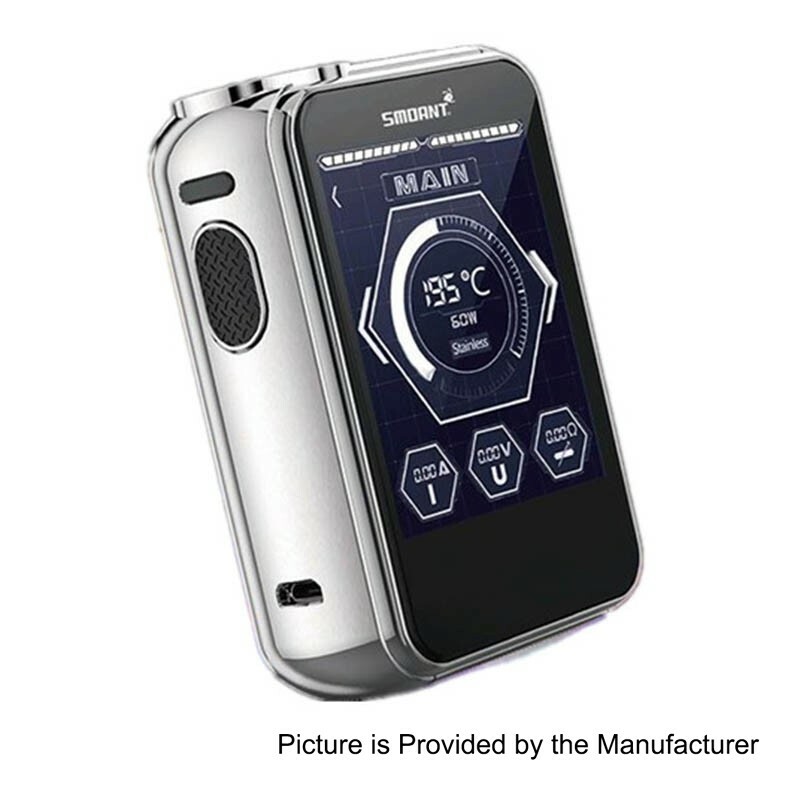 Powered by dual 18650 batteries and with a very intuitive UI this mod is for vapers of all experience level. One recommendation, put a vape band around it so it lasts you longer. SMOK has been rivaled and challenged all year long after the succession of their Alien Kit. While the quality control of their box mods has come into question one thing that remains true is the quality of their sub ohm tanks. 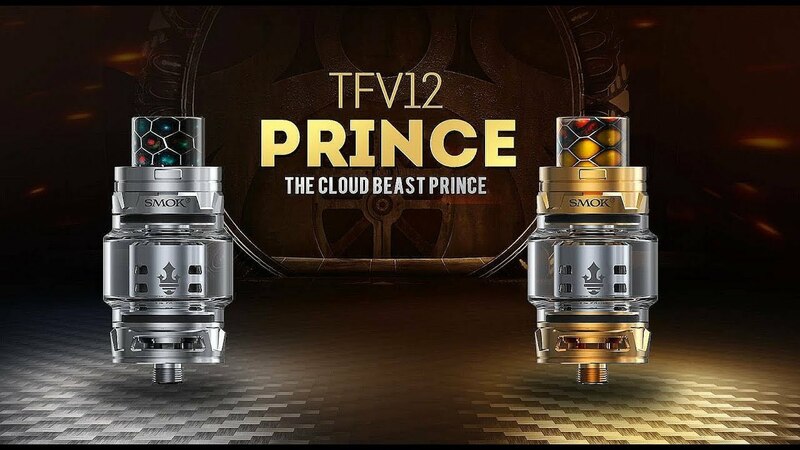 Make what you will of the lifespan of their devices, I played with a protype of the newly announced TFV12 Prince Sub Tank and challenge you to find a better experience above 100 watts to enjoy. It simply cannot be found.